We are a dental team strongly committed to our patients. At our practice you will find genuine, comprehensive care with a conservative approach and a focus on educating our patients. We take great pride in the quality and value of services that we provide. Many patients are life-long patients and refer their family and friends, which is the affirmation of our practice’s standard of treatment and care. 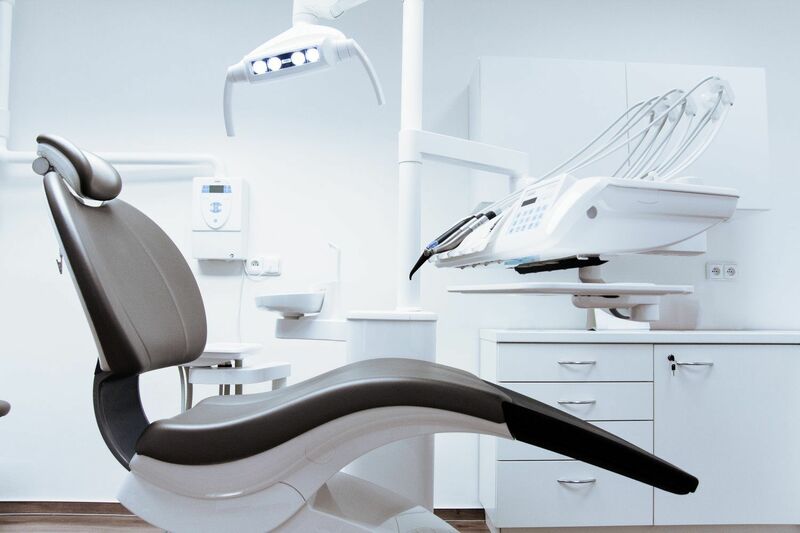 Our mission is to serve you, the patient, with exceptional service and provide the highest quality dental care possible. • To help you understand your options (including the option of no treatment) and their likely outcomes, then you can let us know how we can help you. Dr. Milin and Dr. Bacalar are proud to receive yearly recognition of their hard work and dedication to exceptional dentistry and patient care. The reviews of patients and recognition of dental peers is an honor and an affirmation of how Smilin Dental approaches dentistry. Drs. 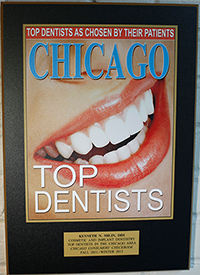 Milin and Bacalar have been named in Chicago Magazine’s “40 Top Rated Dentists” in the Chicagoland area for many years. They have been nominated and voted by their industry peers and patients, as well as recognized by local magazines, newspapers and consumer’s checkbook. Please share your comments and suggestions with us as we continue to pursue our mission. We appreciate referrals of your family, friends, and co-workers, and promise to welcome them with the same caliber of service.